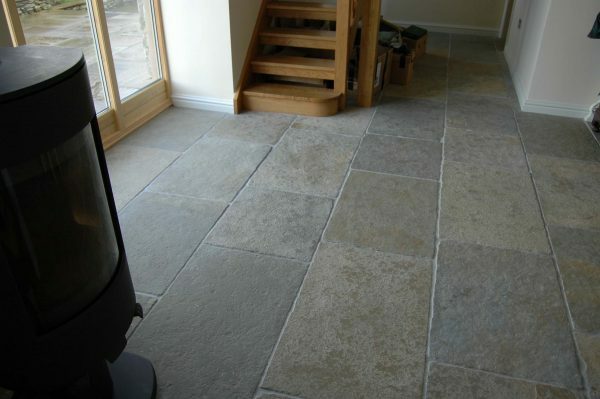 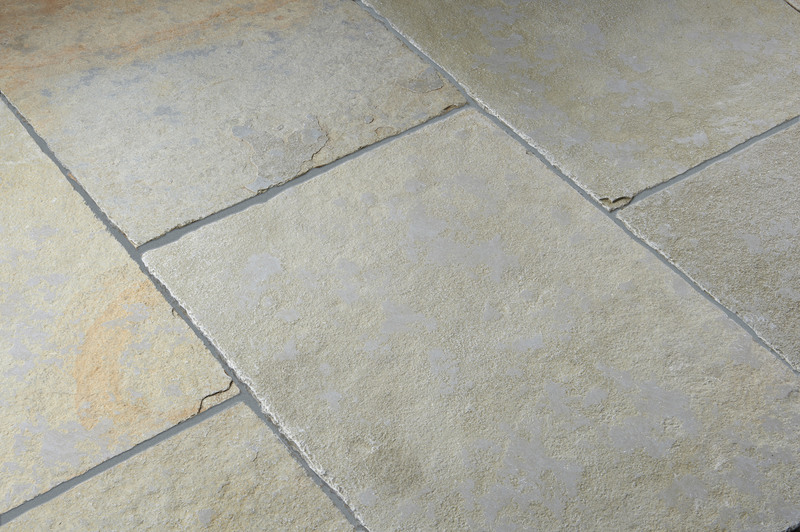 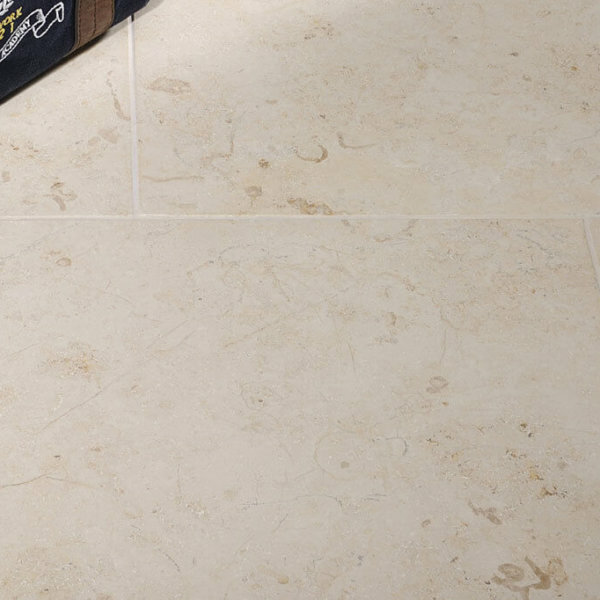 Priory hand distressed tumble limestone flooring. 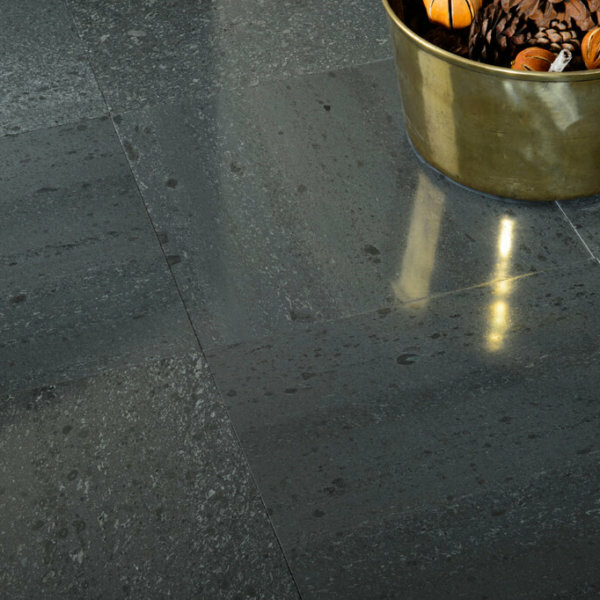 A worn textured surface and heavily distressed edges creates a beautiful stone floor looking giving warm olive tones to your interior. 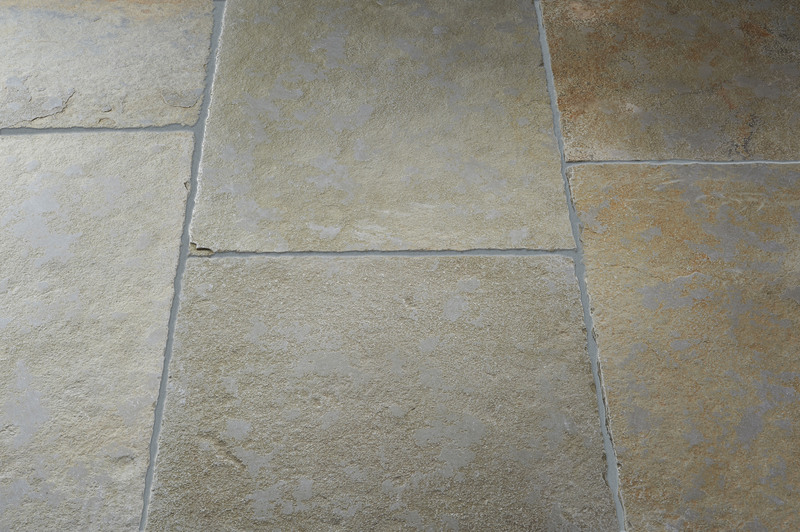 Priory Tumbled Limestone is hand distressed. 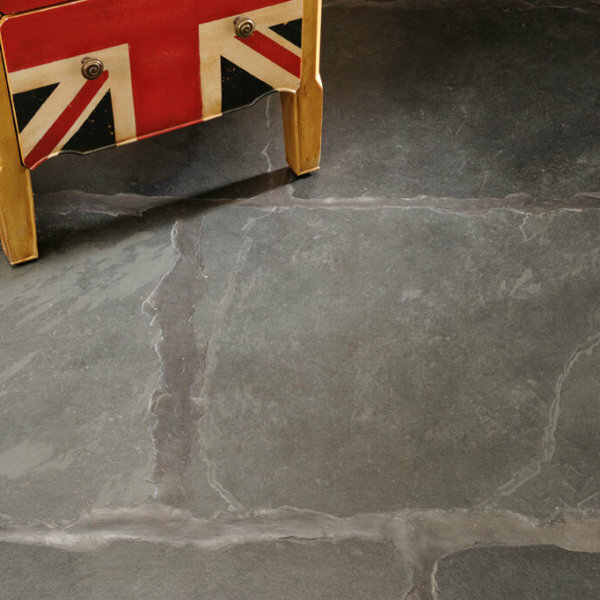 A worn textured surface and heavily distressed edges creates a beautiful stone floor looking giving warm olive tones to your interior. 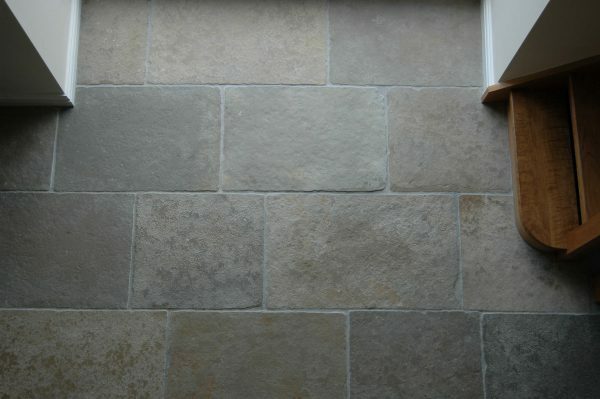 Available in 550 x Random x 20mm flags. Samples are available at £2.50.